As a full–service independent personal insurance agency, Reed Insurance was founded to help our customers navigate the insurance maze. 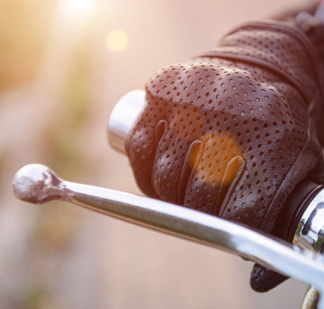 We sell and service the following policy types: Automotive, Home, Motorcycle & ATV, and Boat – representing quality carriers including Travelers, Progressive, Safeco, Chubb, UPC, National General, Infinity, Kemper and others. We know our markets and can customize your insurance coverage to best fit your needs. 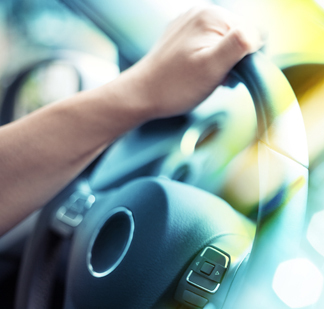 With over nearly 70 years in the automotive industry, we know the ins and outs of vehicle insurance. We can help you prepare for the many events which may come your way. 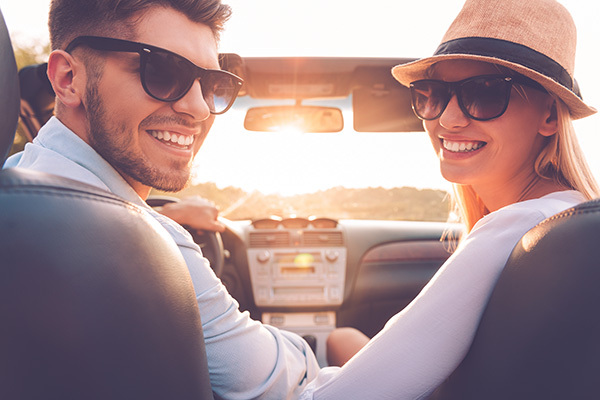 Ride the open road with Reed Insurance peace of mind.